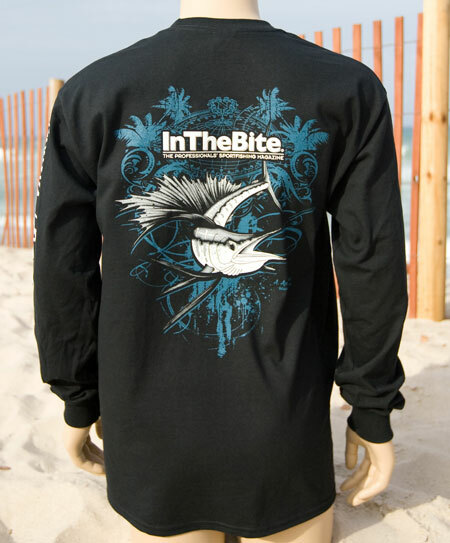 Order Your ITB Long Sleeve Now In Stock. 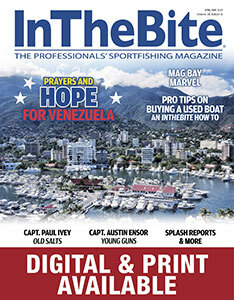 Sailfish season is almost here! 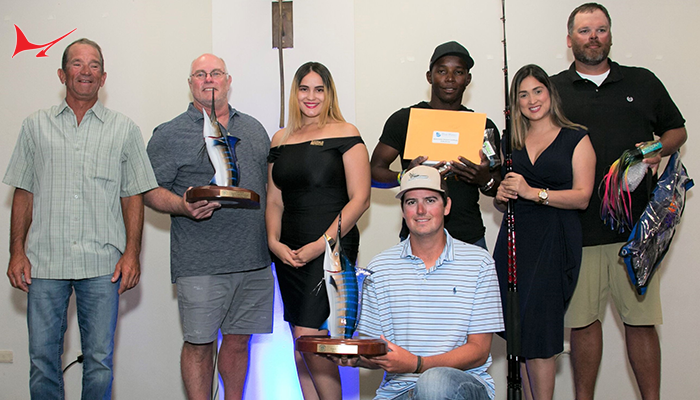 This week in the race for the InTheBite Captain of the Year Cup just one event took place in the International Division: the San Juan International Billfish Tournament. 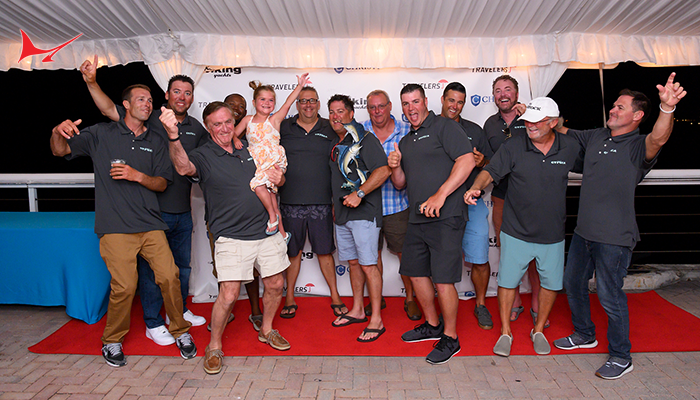 Congratulations to the team aboard the Mayte for winning top boat with three blue marlin releases. For the last decade, the tournament has averaged 91 releases among the fleet and this year the fleet released just 42 marlin, a measure of the overall slow fishing season this year in the Caribbean. It will be interesting to see how 2015 compares. So what’s ahead for the Cup race? The Hawaii Division will come down to the wire following the September Challenge 18-20. We’ve had seven different winners in the Division and it will be interesting to see how the final scores post. Right now we could have an eight-way tie if a different captain wins the September Challenge. We are hoping one of the lucky previous winners finds the fish so we have a clear winner. With the summer of 2014 behind us our final focus will be the popular Florida Division Cup. 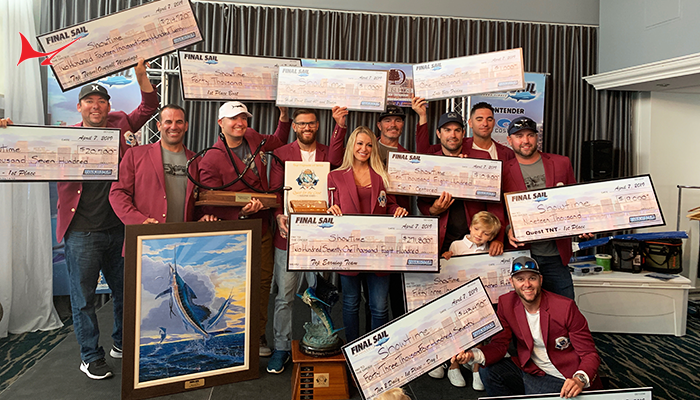 The battle heats up as the leaves start to turn brown and the sailfish migration gets underway off the shores of the Sunshine State. The New Smyrna Beach Invitational takes place September 25-28 which will be one of the five remaining events in the Florida Division. 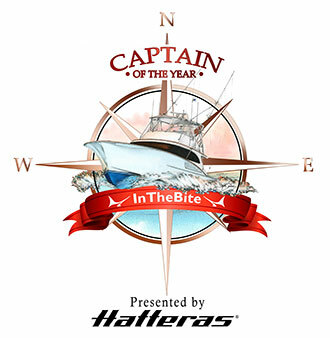 The 2013 Captain of the Year Wink Doerzbacher and the Showtime team are looking to hold onto the lead with a proven winning system. The International Division has plenty of events left with the Bisbee in October and a few Presidential Challenge tournaments on the schedule but one thing we’d like to point out is the 12-boat minimum criteria to be included in the Cup race. In other words just because a tournament is sanctioned it doesn’t guarantee inclusion in the Cup points unless 12 or more teams compete. 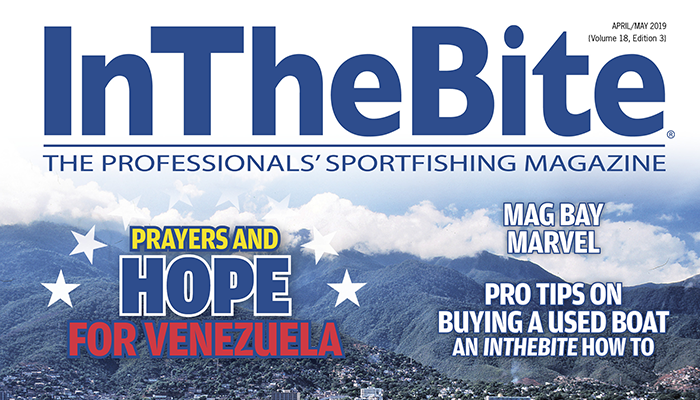 We will also begin the process of announcing the Division Champions in our October/November issue of InTheBite as well as on our website at www.inthebite.com and through our social media outlets. 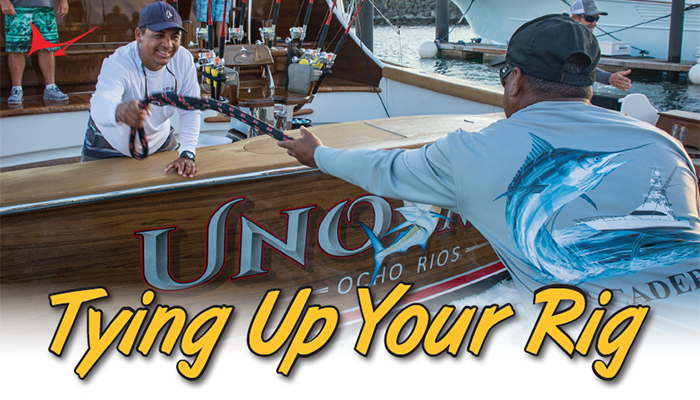 Have a great weekend—be safe on the water and introduce someone new to fishing!